Protect your precious equipment for the element and enjoy your round of golf with this water resistant stand bag from BIG MAX. 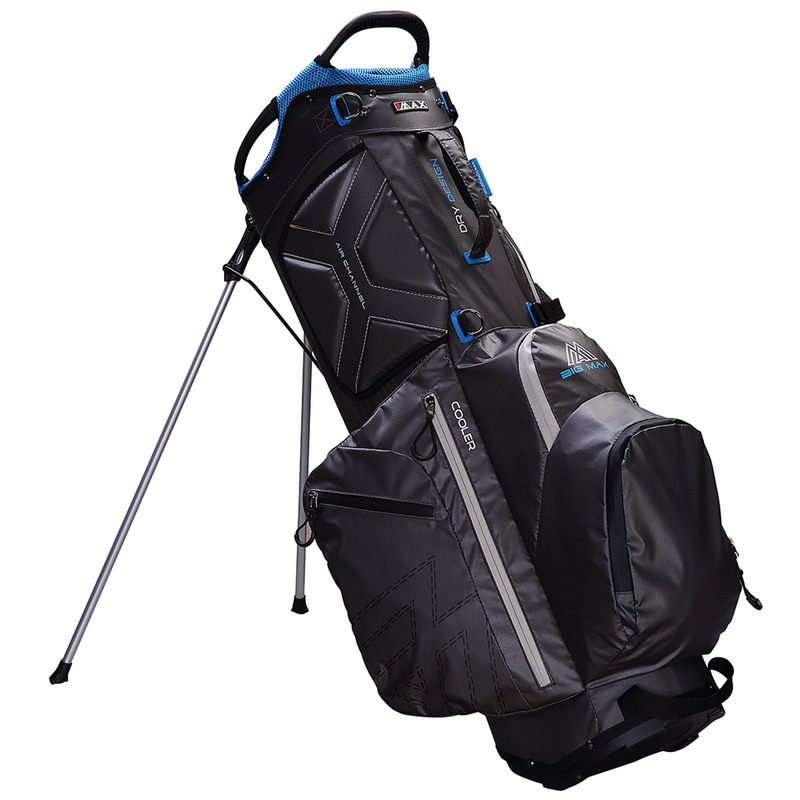 This bag only weighs 1.9kg and is water resistant, with waterproof zips to give you extra protection during sudden showers on the golf course. 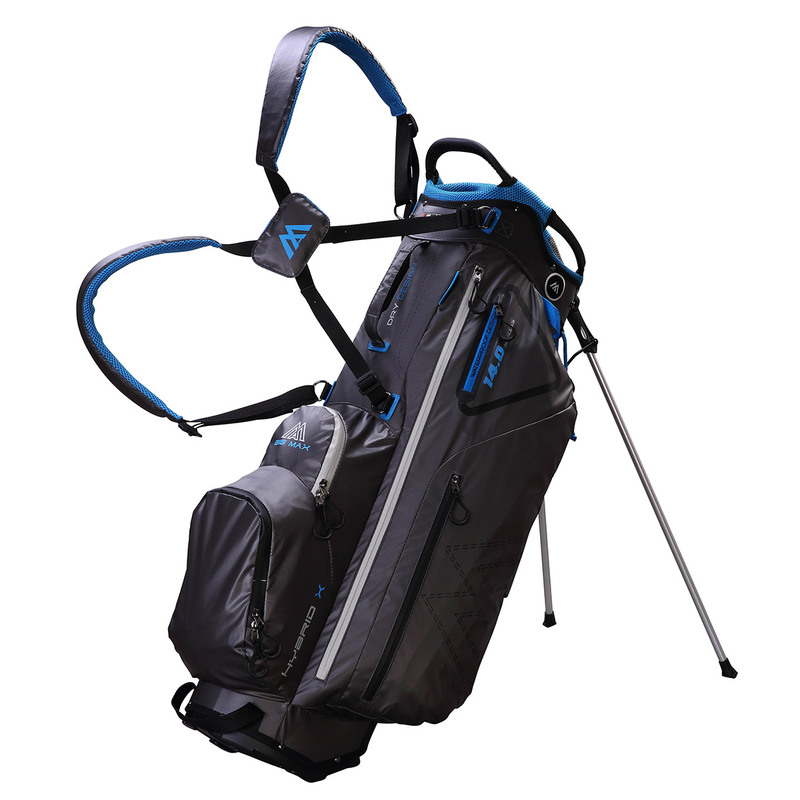 To organise your golf gear the bag has a 14-way organiser top which helps you to fully set out your clubs, plus has transport handle built-in on the top for ease of use during transport. There are also lots of ideally located pockets, and cooler pocket to look after all of your expectations during your round of golf. For an enjoyable carry the bag has an padded dual straps and air circulated hip pad, and has a lightweight and robust auto deploy stand for when not in use.